Red Rubber Inspirations: Inspirational #213: Have a Seat! Inspirational #213: Have a Seat! Welcome to Red Rubber Inspirations! This is MelissaO, and today starts my first inspirational for the Red Rubber Design Team! 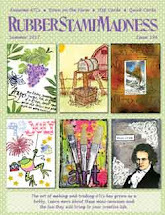 Red Rubber Designs offers you a weekly challenge that will focus on stamping and all related techniques. I hope we inspire and enable you to create! Deadline for submitting your projects is Wednesday, April 1 at 11:59 PM US Central time. This weeks theme, Have A Seat, is all about sitting down. Show us a stamped chair, sofa, love seat, bar stool, horse, bike...something that you can sit down on. Remember that you must use a stamp on your project and we'd love to have you write up a little something about your stamping. For complete Inspirational Rules, please read them here. Using some water color blue paint, I got the brush nice and wet and then flicked it across my paper for a splattered look. 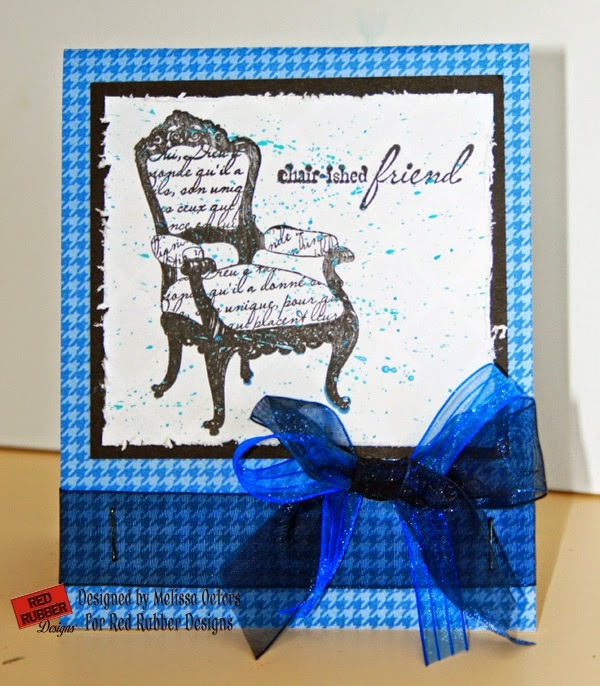 After it was dry I stamped using the Chair-ished Friend stamp set on the splatter and then coordinated papers and ribbon. 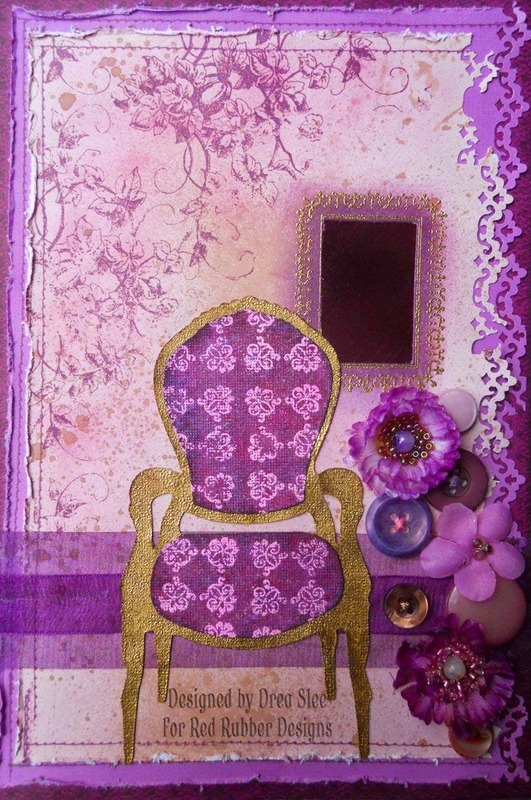 Inspiration Projects - After each Inspirational, the Inspiration Team will choose three projects from those submitted, via the link-up tool below, which we think best reflect the theme of the Inspirational. 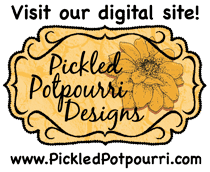 Each artist whose project is chosen receives a special Inspiration Badge they can display on their blog - and we'll showcase these projects each Monday following the end of the Inspirational!